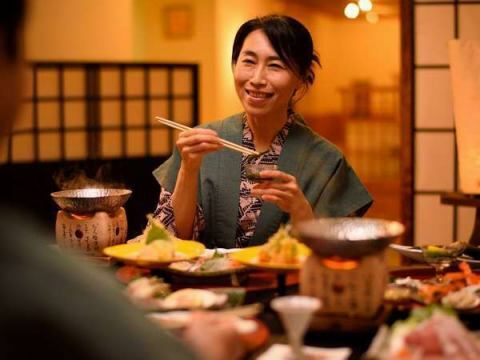 Semi Onsen will introduce 'Popular plan' from people who stay at Semi Onsen in ranking form. 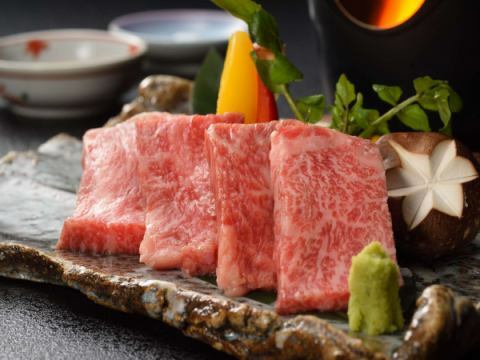 ", Cooking content, ", 1 most popular, ", Maesawa Beef Plan, "
", The room," along the mountain stream, ", New building, Japanese style room" / reasonable, ", main building, Japanese style room"
~ 2nd place ~, "Early 60 days ago", 1,500 yen discount from usual, ", Maesawa Beef Plan,"
~ 3rd place ~ "Family cheering", Private Bath Free·Elementary school student 5 thousand yen, "Shiroyuri Pork"
"Privilege", a private bath can be used for free. ", Cooking content, ", Kitakami City Brand Pig, ", Shiroyuri Pork, "